Where the best base layers in the world got their start. The Original Ninja Suit from Airblaster is perfect for whatever you have in store for the day. 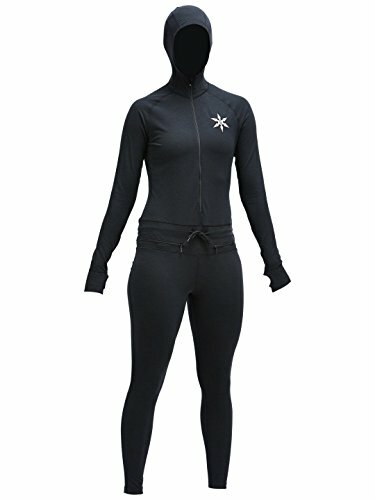 No matter if you're lounging around by the fire, or ripping turns at your favorite resort you'll be happily wrapped in unrestricted Ninja Suit comfort. And with convenient features like the Pony Portal, and 350° waist zip bunched up hair, and close calls in the bathroom will be a thing of the past. Enjoy your day more in a Ninja Suit. If you have any questions about this product by AIRBLASTER, contact us by completing and submitting the form below. If you are looking for a specif part number, please include it with your message.